Like any good sound, a good table design must be well composed. With the Jazz series of bar, dining and coffee tables we want to embrace the design process and integrate it in the final results. 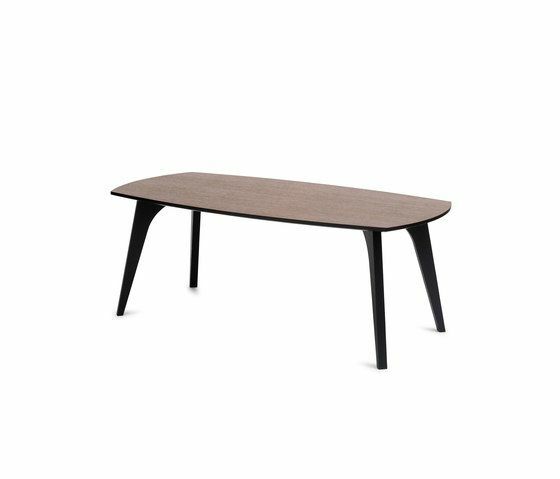 Details such as the black lining on every table top in the series and the organically shaped legs in black ash creates a coherent well-crafted piece. Table tops in either walnut, oak or black ash put the cherry on top of this Nordic design darling, crafted to look beautiful and last for generations.